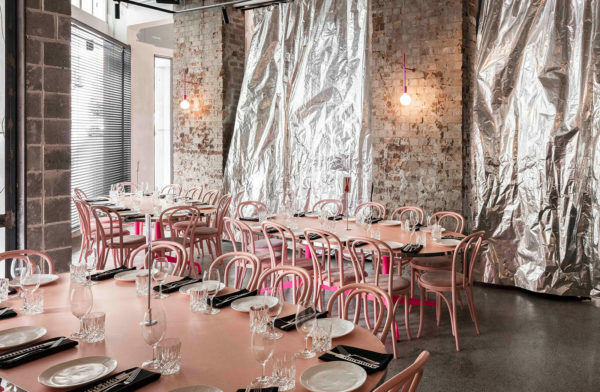 An annex dining room to Chin Chin, Gogo is perfect for larger groups with booth seating available to be booked for lunch or dinner 7 days a week. Seating a total of 110 guests, the space is made up with four adjacent booths each seating 6 – 9 guests, with an additional two booths seating 5-7 guests. Additional small top tables are available, seating an extra 60 guests. Gogo is available to be booked out exclusively for large bookings and events, lunch or dinner pending date availability. Minimum spends will apply to secure the space exclusively.